The other Varun Gandhi, who is from Rewari in Haryana, has been given cauliflower as the symbol. Fielding namesakes or candidates with almost identical names is a common trick to confuse voters in India's first-past-the-post election system. 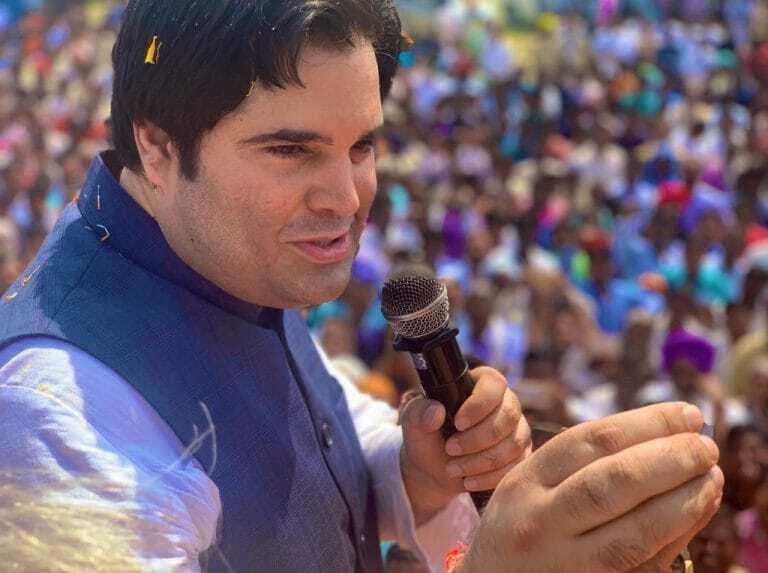 Voters rooting for Varun Gandhi in Pilibhit Lok Sabha constituency will face a tricky situation this time with a namesake of the Bharatiya Janata Party candidate filing his nomination as an independent. Fielding namesakes or candidates with almost identical names is not an uncommon trick to confuse voters in India's first-past-the-post election system where each and every vote matters. For instance, Varun Gandhi's namesake had also contested during the 2014 Lok Sabha elections against him from Sultanpur Lok Sabha seat and bagged over 14,000 votes, reducing his margin of victory. A similar loss of votes to his namesake could pose major problems for BJP's Varun Gandhi as the Samajwadi Party-Bahujan Samaj Party-Rashtriya Lok Dal alliance will lead to a consolidation of votes in favour of their candidate. Varun Gandhi's mother, Maneka, had won the Pilibhit Lok Sabha seat by a margin of over 300,000 votes in the 2014 general elections in a largely triangular contest. Political parties of all hues employ these tricks to waste and divide votes. Varun Gandhi's cousin and Congress president Rahul Gandhi will face a similar situation in Wayanad where his two namesakes are contesting. In Mandya constituency in Karnataka where BJP-backed independent candidate Sumalatha Ambareesh is contesting against the Janata Dal Secular and Congress alliance candidate Nikhil Kumaraswamy, three more Sumalathas are contesting. In Andhra Pradesh, the Praja Shanti Party led by KA Paul has taken the trick to a whole new level with the party fielding 39 nominees (35 in assembly elections and four in Lok Sabha polls) with almost identical or similar sounding names to those of YSR Congress candidates. 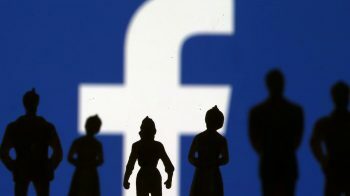 In fact, the names of two of Praja Shanti’s Assembly candidates – Bonthu Rajeswara Rao from Razolu constituency and Venkateswara Rao Kodali from Gudivada – are identical in every way to YSRCP’s candidates from these constituencies, a Firstpost report said. Similarly, there are seven PSP candidates whose names are same as those of YSRCP contenders, with only their initials being different, it added. In the 2014 general elections, in Chhattisgarh's Mahasamund Lok Sabha seat, as many as 10 persons named Chandu Lal Sahu were in the list where former Congress leader Ajit Jogi was contesting against BJP's Chandu Lal Sahu. The Mahasamund seat was won by BJP's Chandu Lal Sahu against Jogi only by a slender margin as over 40,000 votes went to different Chandu Lal Sahus. In Mathura Lok Sabha seat, another Hema Malini managed to get over 10,000 votes despite contesting as an independent.